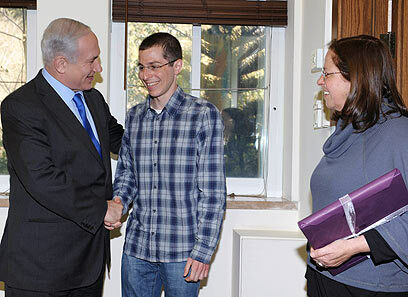 Gilad Shalit met with New York City Mayor Michael Bloomberg, marking the sixth anniversary of his capture. 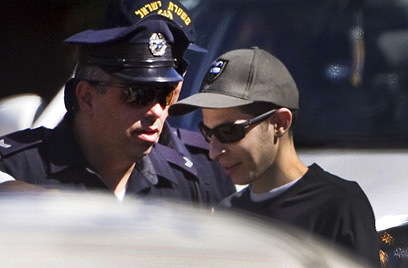 Gilad Shalit met with New York City Mayor Michael Bloomberg and City Council speaker Christine C. Quinn at City Hall on Monday, marking the sixth anniversary of his capture…. “I just know that the government of Israel had to make a decision and they didn’t walk away from the decision, they made one, and that’s what governing is all about,” Bloomberg told reporters in Jerusalem at the time. Gilad was passing through New York en route to the European soccer championships, which are being held in Poland and the Ukraine. He didn’t say much during the five-minute ceremony, other than to mention that the NBA finals were “not bad,” and he smiled when Mayor Bloomberg said that he wished that a New York team had made the finals, The New York Times reported. 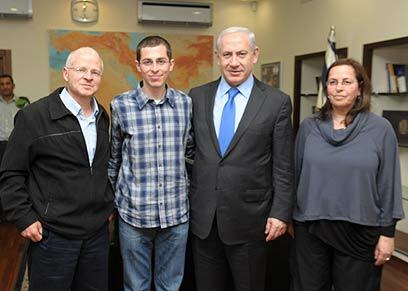 He also smiled when Mr. Bloomberg showed him a photo, on his iPad of the mayor with Shalit’s parents. 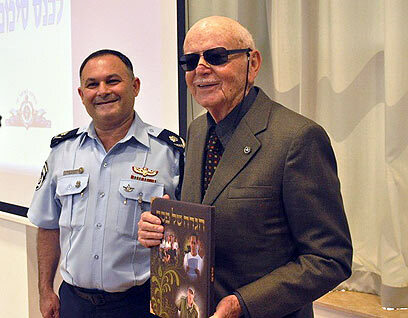 Together, Bloomberg and Quinn presented Mr. Shalit with a crystal apple, donated by Tiffany’s. 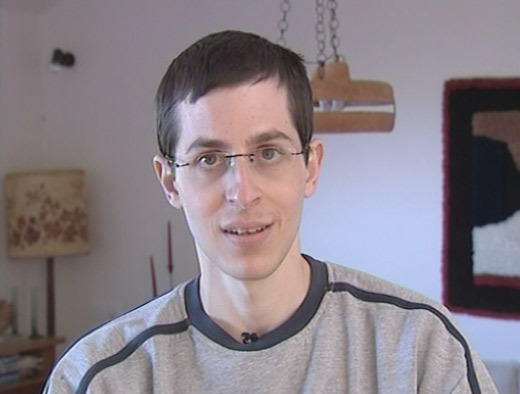 Former captive Israeli soldier Gilad Shalit was released from the Israel Defense Forces. 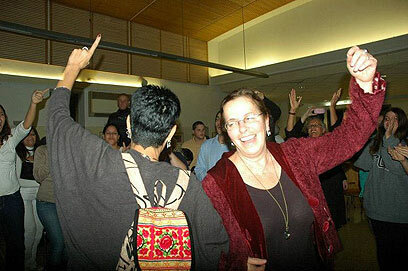 Shalit was officially released, at the rank of sergeant-major, on Wednesday, six months after he was freed from Hamas captivity in Gaza.